Nestled among the foothills of the Appalachian Mountains as they descend into the coastal plains, Tuscaloosa County is the second largest county in Alabama with an area of 1,340 square miles and a population of 150,000 plus. The Black Warrior River which flows through the county is named after Choctaw Creek Indian Chief Tuskaloosa – which means “Black Warrior.” The earliest inhabitants of Tuscaloosa were the Cherokees, Choctaws, Chikasaws, Muscogees and Tensaws Indians. The nearby town of Moundville was a center of Native American culture. In the 1500s Hernando De Soto and his men marched through the state and brought an end to Chief Tuskaloosa during the Battle of Mauvila. Tuscaloosa became an incorporated town in 1819 and in 1826 did a short 20-year stint as the state capital. During this time, huge water oaks lined the streets of Tuscaloosa which led to the city’s nickname of “The Druid City.” In 1820, The University of Alabama was established by the General Assembly and opened its doors in 1831. 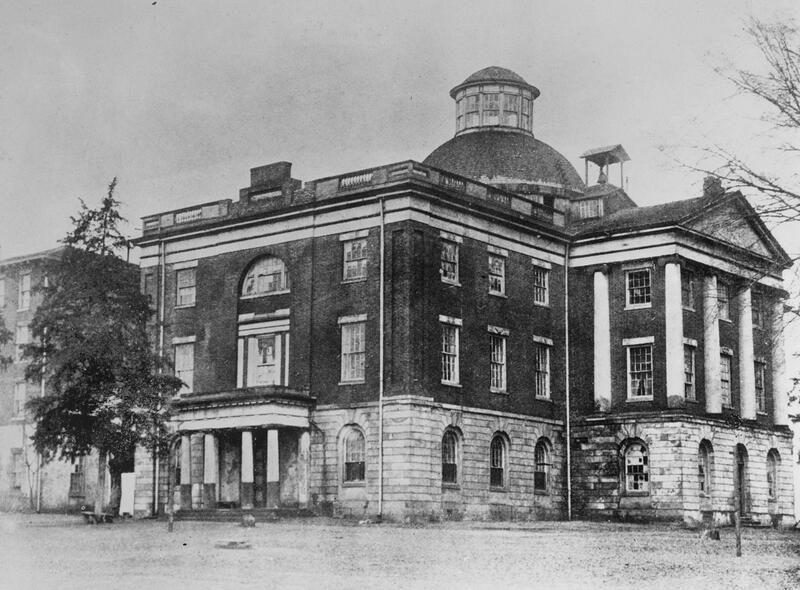 Just a few decades later, only four of the original 14 campus buildings made it through the “Last Great Unpleasantness” known to many as the Civil War. Reconstructed architectural features of the capitol building when Tuscaloosa was the state’s capital from 1826-1846 can be found in the Capitol Park located in downtown Tuscaloosa.